The mobile workforce has entirely replaced the traditional location centric activities in today’s global enterprises. Today; collaboration, connectivity and communication are dire needs for organizations wherein they demand a mature and evolved IT infrastructure landscape. To put themselves on a competitive edge, organizations need to cater exceptional mobile experiences and gear up employees with actionable customer insights. 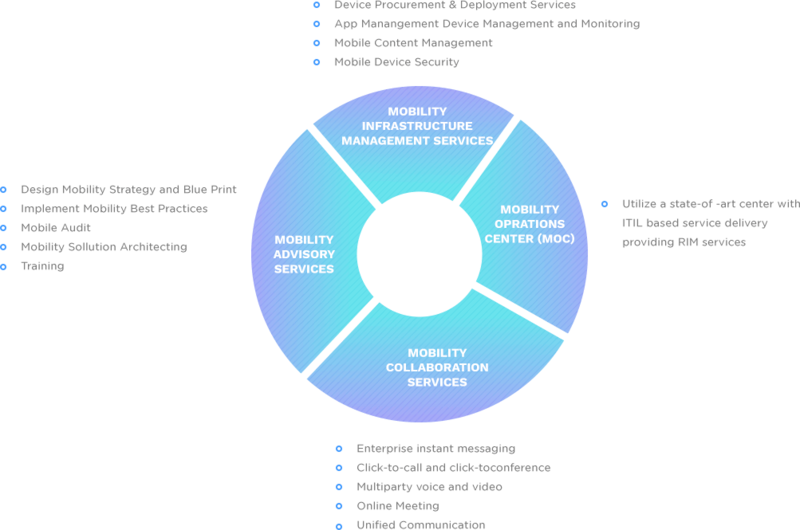 Gradually, as the organizations begin realizing the essentiality of mobility and are driven to embrace mobility, the face a challenge to maintain the pace with constantly evolving mobile technologies and upholding infrastructure requirements. From contemplating and business consultation to mobile-based solutions, IP-based mobile technology solutions, mobile technology services like app development, testing and maintenance and other industry-centric mobility solutions, we offer it all under a single hood. Harness our engineering prowess to create new efficiencies and productivities with mobile-driven business processes across diverse scale and complexities of your organization. Today’s global market appeals for agility, mobility, flexibility and access to data 24*7*365 regardless of any device. Organizations can strive to be customer-centric, more efficient and productive with AIMDek’s enterprise mobility services by giving access to data on varied mobile platforms, devices and applications. 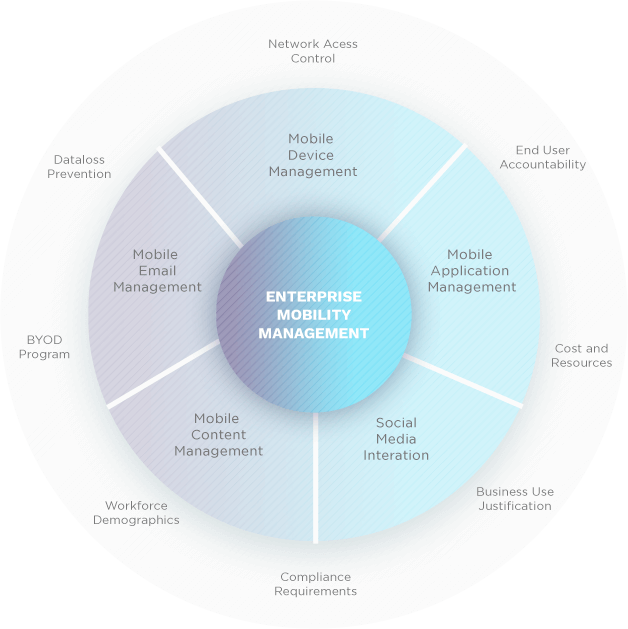 To make the most of the mobile devices and to augment your organizational effectiveness and efficiency, enterprises today need to adopt a holistic outlook to mobility. AIMDek’s envisioning and consulting services for mobility assists organizations to aptly strategize, design, plan and implement the transformative potential offered by mobile devices to expand their brand value and to make a positive impact to their organizations. Accelerating your organization’s social business with unified communications can enhance and speed up how tasks get done. 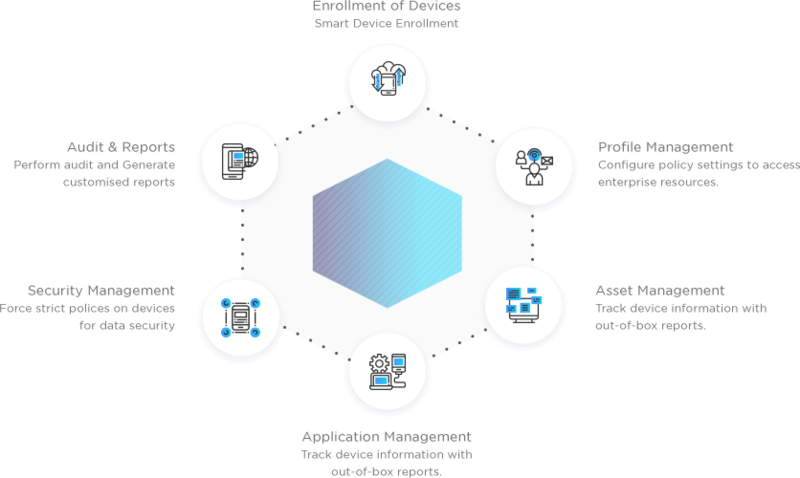 Supporting these capabilities demands tools, technologies and infrastructures that can be complex and expensive to manage in-house. We offer enterprise collaboration services that caters responsiveness and visibility and allows you to develop new collaboration initiatives, effortlessly deploy emerging technologies while managing the infrastructure. Our Enterprise Infrastructure Management Services caters support to the mobile workforce of your customers to employ various resources like databases, corporate content, business emails which previously could be accessed only from a PC. We align our services to your business requirements. We have developed and deployed varied solutions across all the components of IT infrastructure like servers, desktops, mobile devices, security and network. AIMDek caters to the mobility solutions that are highly agile, accessible, available and flexible on 24*7*365 basis, delivering proactive and consistent support. Team at AIMDek deeply understands the needs and standards of your respective industry. Our end-to-end enterprise mobile application development focuses on the severe most business challenges so as to enhance your organization’s core processes and strengthen your position on the market with our final app. 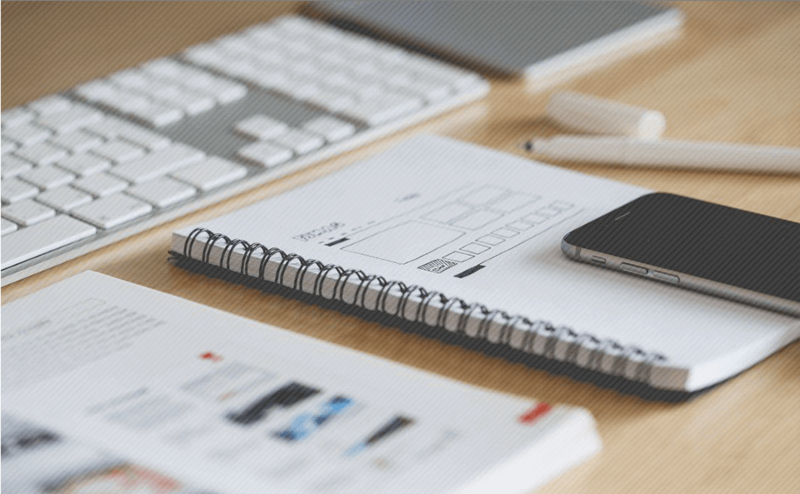 Today’s businesses are finding diverse ways to connect with their customers while sidelining the conventional methods. Team at AIMDek creates highly enticing and feature-rich consumer apps that help you expand your brand value and drive revenue.